You can manage manufacturers or brands from this section. Marketplace visitor will be able to visit the BRAND page to see all listing from the same brands but different vendors. 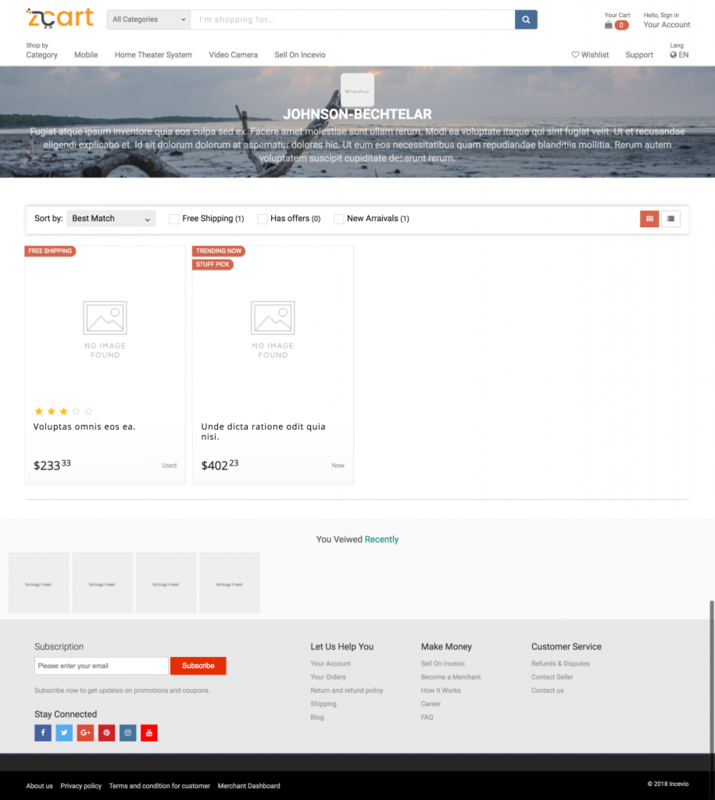 This feature will add extra values to your marketplace.